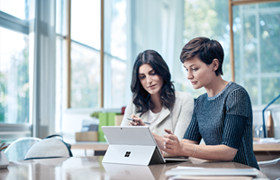 Microsoft 365—A complete, intelligent, secure solution to empower your employees. 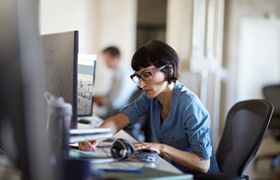 Keep your focus on core IT strategy while empowering employees now and in the future. 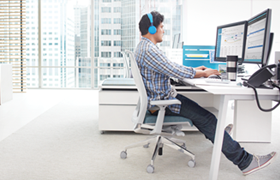 Microsoft 365 offers flexibility and control for end users. And it’s the safest way for you—and your teams—to take care of business. With Microsoft 365 you get Windows 10 Enterprise, Office 365, and Enterprise Mobility + Security (EMS), giving you a secure package that’s always up to date. Learn more about how Microsoft 365 makes your life easier. Ready to get started now? Visit FastTrack to get tools, resources and access to experts who’ll help make your Microsoft Cloud experience great. Explore deployment resources such as step-by-step guides and other useful tools. Get additional resources to help you make the most of Office 365. Get help with planning and building enterprise mobility into your infrastructure.